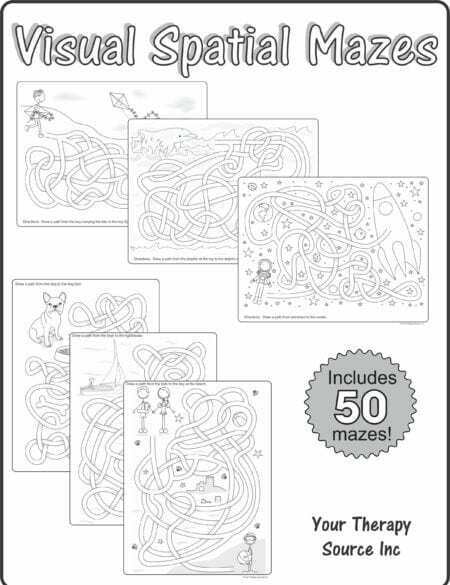 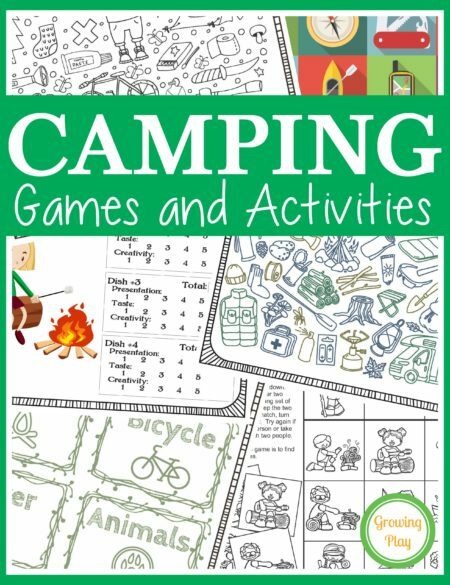 New Year’s Games and Activities Packet: This 34 page PDF digital download encourages children to practice fine motor, gross motor, visual perceptual and handwriting activities. 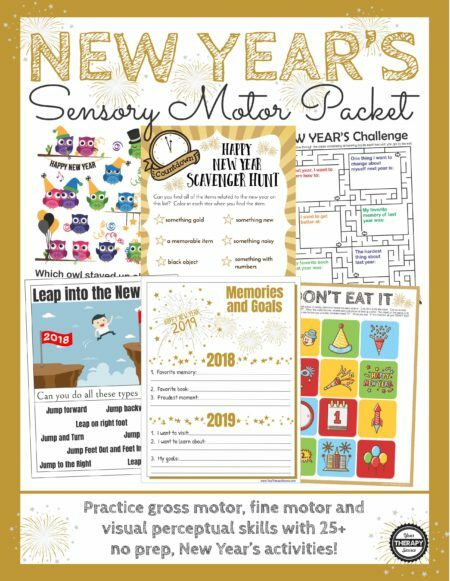 It is a no-prep, fun, New Year’s sensory motor-themed packet. 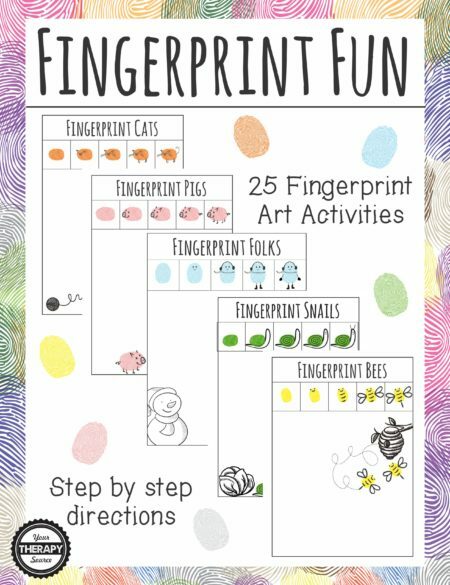 UPDATED FOR 2019! 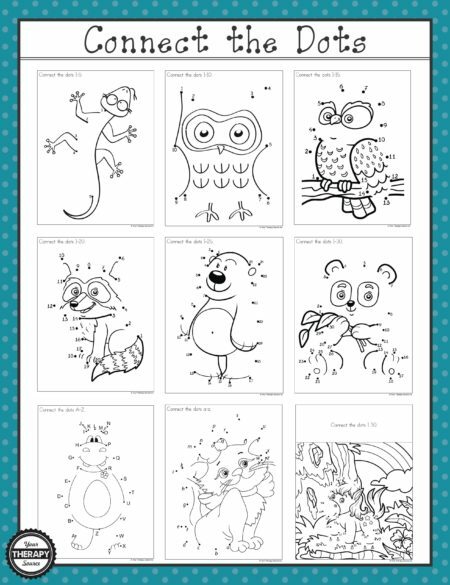 Check out Set the Record for another easy game to play on New Year’s Eve.